FindItMore | Everyone knows how expensive a car can be and the costs don’t end after getting one from a car dealership. There are a few significant things that you have to consider gas, insurance, and maintenance, but most people often overlook the financial responsibilities of owning a car. When you just don’t have the money to keep up with the car payments such as covering the insurance, keeping the gas in the tank and registration up to date, it’s only natural to spend less on less pressing matters such as car maintenance in favor of other more necessities. But, owners constantly frustrated by the unreliability of their poorly maintained vehicles will discover that the vehicle’s wide range of issues has significantly reduced its lifespan. 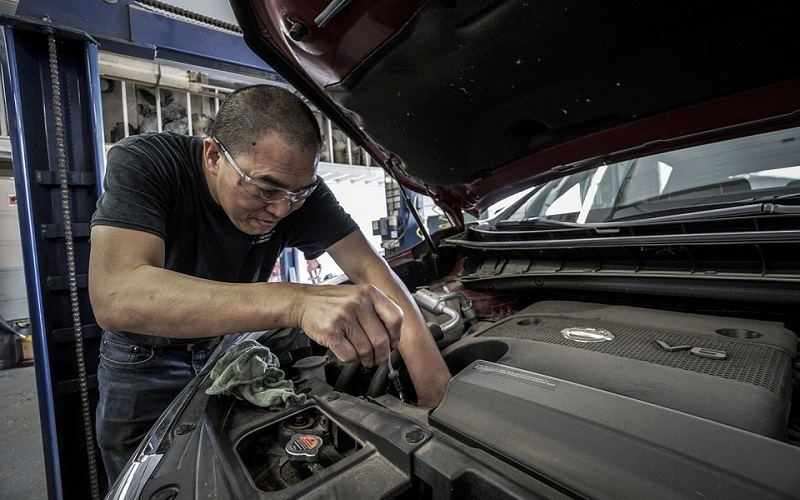 Frequent vehicle maintenance could also help your car last longer, reliability and efficiency. It is possibly the single most crucial factor in ensuring the longevity of the car’s life. Major repairs can be more expensive than preventative maintenance. Maintenance could typically cost a few hundred dollars, but it could run into thousands when significant repairs are needed. When you think about it, all required repairs to keep the car going could suddenly become more expensive rather than just having the oil changed or the belts inspected. Ignoring proper maintenance could also pose a threat to the safety and performance of your car. It would be a crisis if something truly breaks. There are a lot of things that could go unexpectedly wrong from the lack of maintenance such as a dirty filter, dead batteries, lost wheel alignments, corroded spark plugs, and worn-out tires. All of which could be a hassle whether you’re on your way to work or you’re on a trip with your family. At worse, this wouldn’t only be an inconvenience but a safety hazard. When left unchecked, it might tire stability, pressure issues, brake failures, frayed belts, and steering and suspension problems. A poorly maintained vehicle can pose a threat especially since if the owners are unaware that they’re operating an unsafe car. It could endanger the lives of the drivers, passengers, and other vehicles on the roadway. Regular car service would mean that there would be fewer chances of your car breaking down somewhere unexpectedly. It can ensure the performance and safety of your vehicle to identify any potentially dangerous wear on the components in your car.You’ll be able to decide whether you need certain components replaced, rebuilt or you just need to replace your vehicle as a whole. Sometimes, there are some unforeseen incidents that even car maintenance couldn’t prevent. Major repairs should be done by experts and professionals with more experience than you. They have more knowledge and equipment needed to do the job properly.But it doesn’t mean that you can’t do a few of those fixes yourself. In this infographic by Global Tint, learn a few tips on fixing up your car in case you run into some trouble along the road.